← A Card in Less Than an Hour! A Purse Card with Keepsake Envelopes! 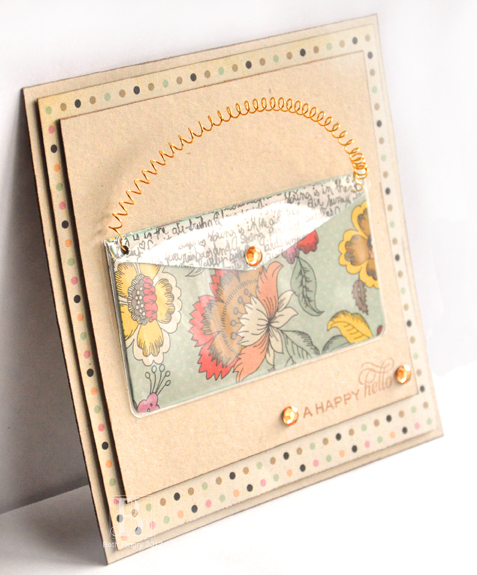 Just wanted to show a way to use the SCRAPBOOK ADHESIVES BY 3L™ Keepsake Envelopes ~ I thought they were perfect as a purse! I wrote the tutorial on the SCRAPBOOK ADHESIVES BY 3L Blog, if you want to see how to make it. This entry was posted in Card, SCRAPBOOK ADHESIVES BY 3L and tagged Fancy Pants Designs, Flourishes, Keepsake Envelopes, purse. Bookmark the permalink. Cute card! Scrapbook Adhesives by 3L is the only adhesive I use in my scrapbooks and cards! Great product!! very cute! Never would have thought of that. This card is just too adorable! Wonderful idea to use the Keepsake Envelope as a purse!!! LOVE the handle too. CLEVER in EVERY way!! !